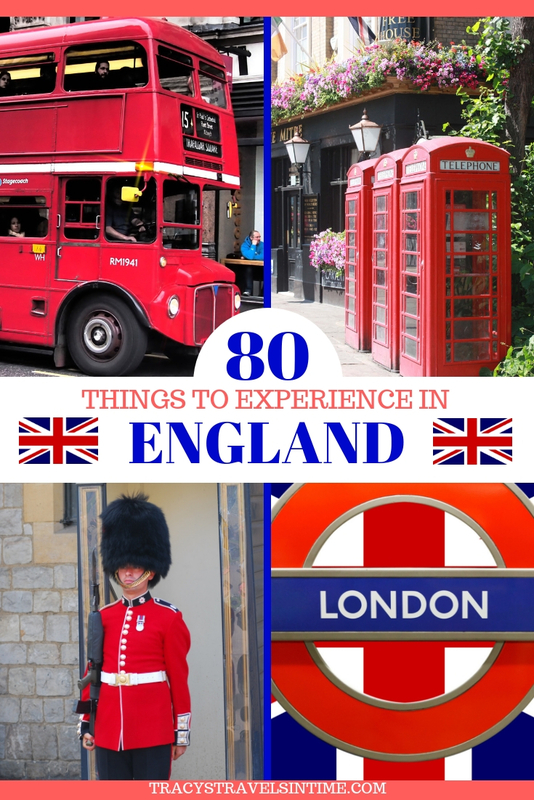 Are you planning a vacation to the UK? 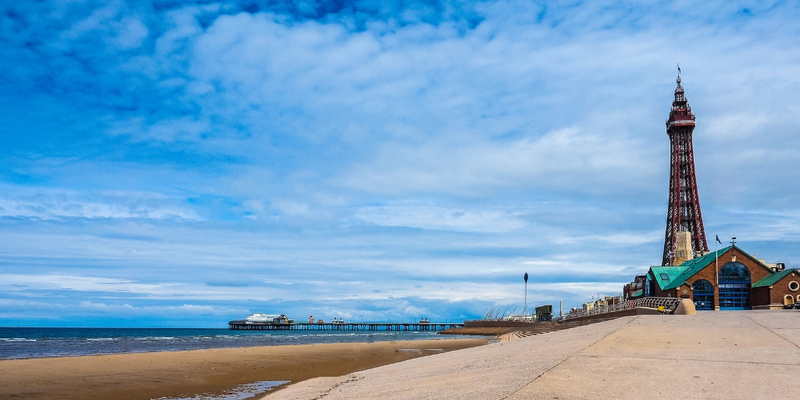 Are you wondering what to do in England to add to your itinerary? 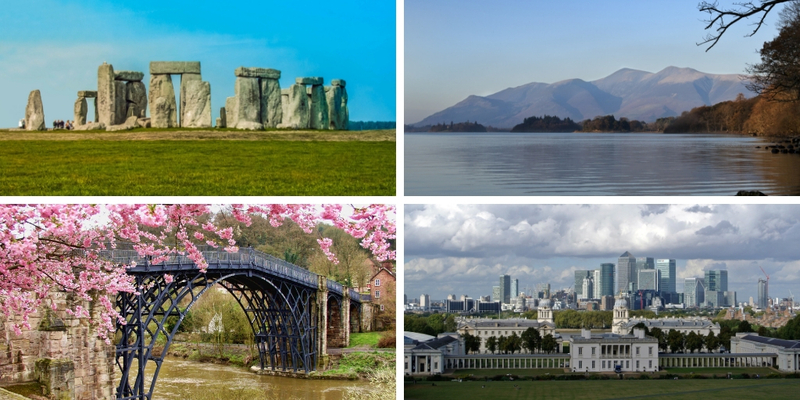 Would you like to do some quintessentially English things on your trip to tick off your UK bucket list? 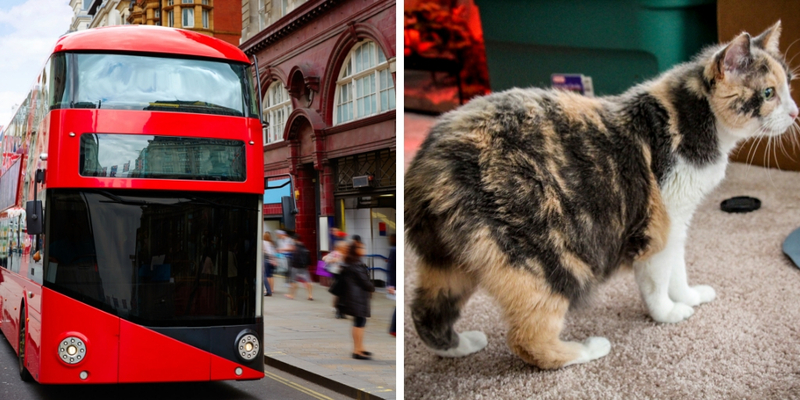 As a Brit born and bred who has spent time living all over the world I know there are some things that are so typically English that tourists can’t wait to try them! I have divided the various English experiences into a scavanger hunt! How many can you tick off on your visit? The Eden Project located in Cornwall is a fantastic day out for all the family. Visit the Biomes and see the largest rainforest in captivity. There are stunning plants, exhibitions and more for visitors to enjoy. Check out the one minute video below which will explain more about the Eden Project! There are so many fantastic museums in England to choose from. My top choices include Beamish Museum, The British Museum, the Natural History Museum, the Jorvik Viking Centre in York and the Tate Modern. A trip to Stratford-Upon-Avon is often high on the bucket list for visitors to England. Shakespeare was born in 1564 in Stratford and died there in 1616. There are lots of great tour options to take when you visit including a Hop-on Hop-off bus which will take you to all the important spots in Shakespeare’s life. 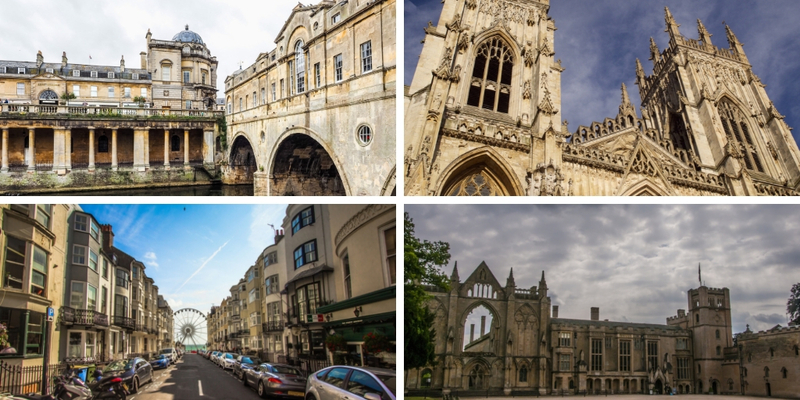 There are some beautiful Cathedrals to visit England. Some of the most beautiful are Winchester, York, Worcester, Canterbury, Lincoln, Durham, Salisbury and more! Who doesn’t love the novels of Jane Austen? Pride and Prejudice, Emma, Mansfield Park and more? Jane sadly died at the age of 41 in Winchester, England. She was laid to rest in Winchester Cathedral on the 24 July 1817. 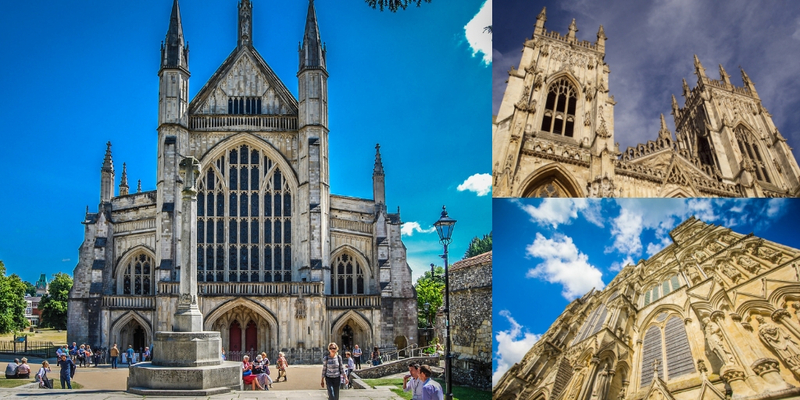 To pay homage to this most famous of English 19th century novelists a visit to Winchester is a must! When in Brighton head to the Pavilion. Transformed in 1815 by the Prince Regent and subsequent King – George IV. I guarantee it will leave you open mouthed! Its opulent Eastern and Indian influences and flamboyant design is something to behold! Unfortunately you are not permitted to take photo or video when in the pavilion but take my word for it – you will be astonished by the beauty of it! After a visit to the Brighton Pavilion what better than a bit of shopping! There are plenty of antique shops and markets to visit in Brighton and indeed England in which to purchase that 19th century plate or painting you have always wanted! Ever fancied sailing a narrow boat along the canals of England? Get yourself to Norfolk! 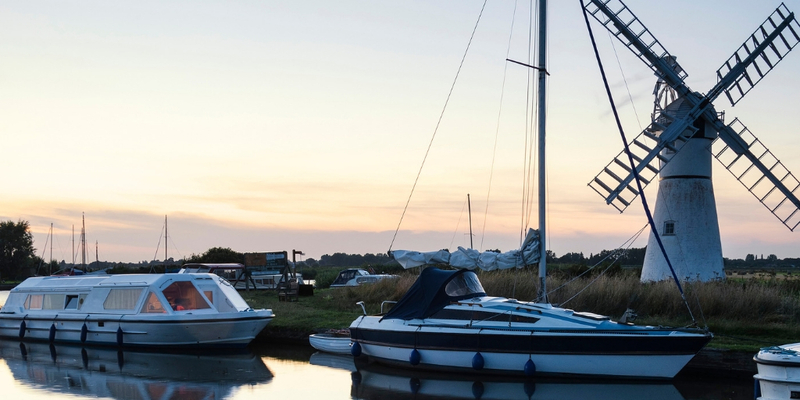 Norfolk is possibly most famous for the man-made Broads. The National Park with over 125 miles of navigable lock-free waterways is set in beautiful countryside filled with charming and picturesque villages and towns. I had to add this in because a stop at a motorway service station in England is a little peek into life in Little Britain. Not necessarily a good one but definitely worth it for the experience. Wicked at the Apollo Victoria. Matilda The Musical at the Cambridge Theatre. The Lion King at the Lyceum Theatre. Les Misérables at the Queen’s Theatre. The Book of Mormon at the Prince of Wales Theatre. School of Rock at New London Theatre. Check out the VISIT LONDON website to book tickets! 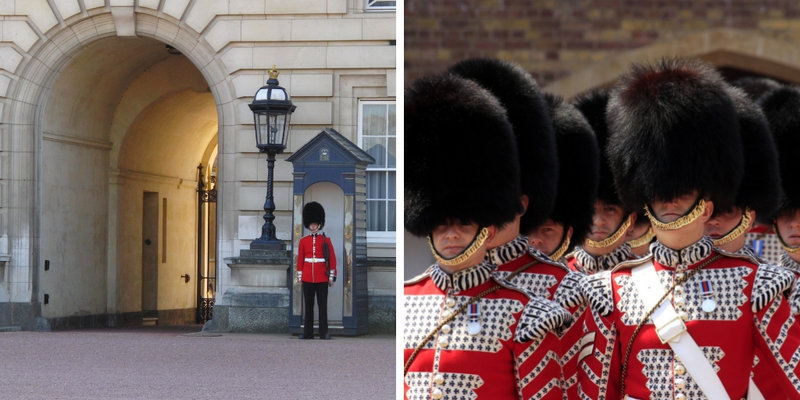 Head to Buckingham Palace for the changing of the guard which is held officially at 11 am every morning. If there are road closures and the guards are on other ceremonial duties this is subject to change so check out the official website! Head to the Palace at least 45 minutes prior to ensure a good viewing point. Head up to Northumberland and take a trip out to the Farne Islands. Accessible by boat from Seahouses along the Northumberland Coastal Route the Farne Islands are home to seal colonies as well as puffins. 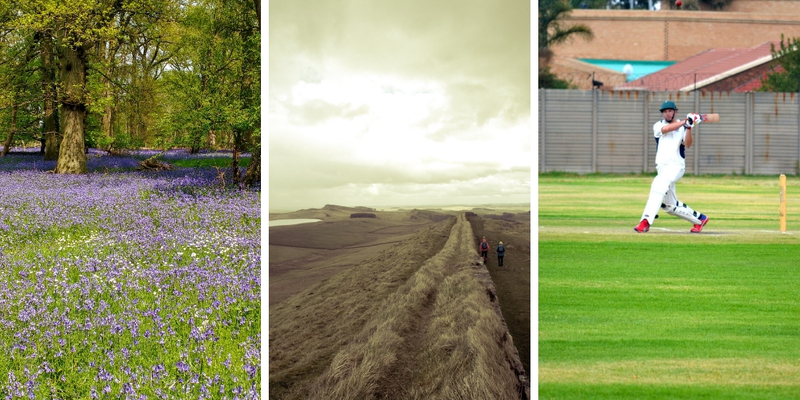 There are loads of fabulous places to visit in Northumberland so plan to visit for a few days at least. The Romans found the Scottish a difficult bunch to fight off so decided to build a wall to keep them out. That wall was Hadrian’s Wall which runs from Wallsend in the North-East to and ends west of the village of Bowness-on-Solway in Cumbria. It formed the north west boundary of the mighty Roman Empire. A wonderful hike if you are up to it or take a visit to some of the larger ruins such as Housesteads the remains of a Roman fort. 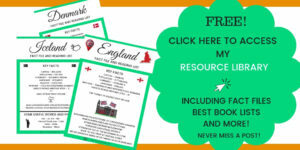 If you love that quintessentially English game of cricket head to a match in the summer months! Lord’s Cricket Ground in arguably the finest and most well known in the world and is known as the “Home of Cricket” so where better to experience a fixture! This is obvious going to be dependent on the time of year you visit England but during the months of March to May you have a good chance! Check out the National Trust website for a list if bluebell woods near you! The most iconic event on the tennis circuit is Wimbledon. If you can’t get tickets head to Henman’s Hill and watch the match live on the big screen. If you are lucky enough to get tickets don’t forget to buy strawberries and cream and tick two items off your English scavenger hunt list! 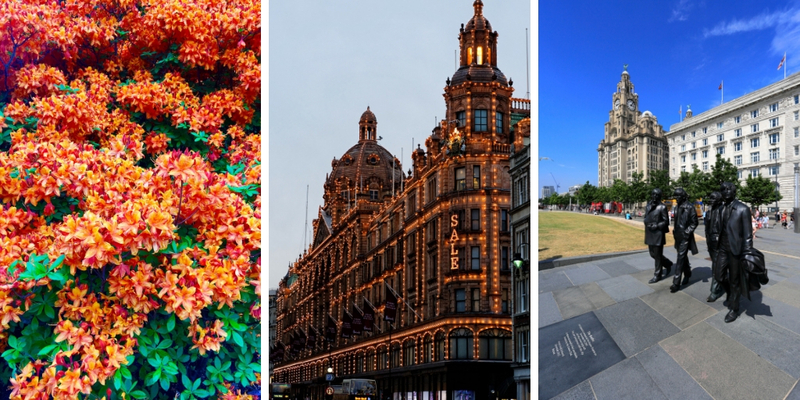 If you are wondering what else there is to do in the UK capital add this list of ideas for things to do in London to your itinerary! Morris dancing is a form of English folk dance involving a group of dancers armed with swords, sticks and handkerchiefs and adorned with bells who follow a well choreographed sequence of steps. Once seen never forgotten. However hard you try. 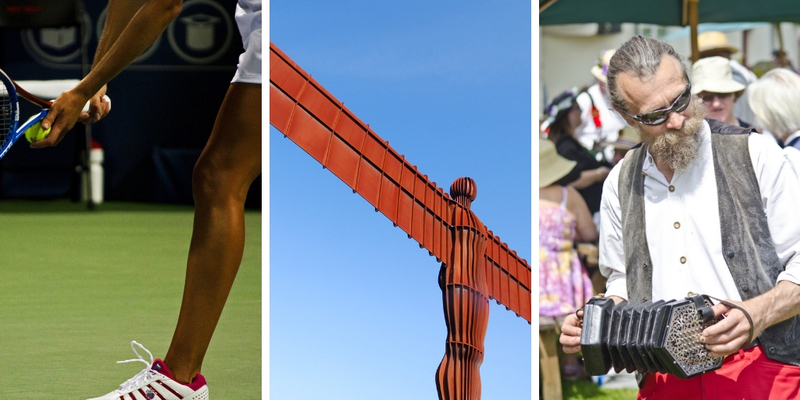 Find them dancing round village greens and fairs during the summer months! If you are lucky enough (crazy enough??) to visit London around Christmas and brave enough to venture into the main shopping areas around Oxford Street, Regent’s Street and Covent Garden do not miss the Christmas lights! This is on my itinerary every December when I am in the UK. 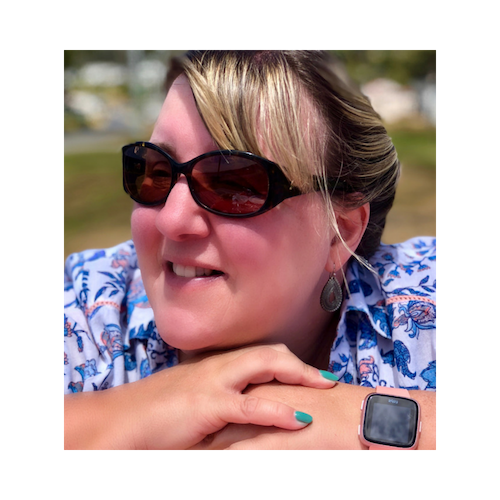 Make sure you wrap up warmly but wear layers – you will find the shops are really hot and you will need to take off some layers or risk heat stroke! A visit to Kew Gardens in London (a UNESCO World Heritage Site) is a wonderful way to escape the hustle and bustle of the city and enjoy one of the best botanical gardens in the world. If you are a Beatles fan then make sure to visit Liverpool’s waterfront to snuggle up to the Fab Four (well their statue!) The statue was unveiled in 2015 and was donated by the famous Cavern Club where the Beatles were first discovered! No visit to London is complete without a trip to the Tower of London and a peek at the beautiful jewels belonging to the Queen. The Crown Jewels are housed in the Tower, protected by beefeaters and will take your breath away! The Cullinan diamond – the world’s largest diamond – can be seen in the head of the Sovereign’s Sceptre and Cross. Its huge! The ultimate in flower shows is of course the Chelsea flower show which takes place in Chelsea London annually during the last week of May. The show runs for 5 days and attracts horticultural enthusiasts from around the world. Purchase your tickets here! A UNESCO World Heritage Site the Jurassic Coast is one of the best places in the world to search for fossils! Head down to the south coast between Exmouth and Studland Bay in Dorset and visit one of the natural wonders of the world. Love hiking? Head to the beautiful Yorkshire Dales and walk the Ingleton Waterfalls trail. 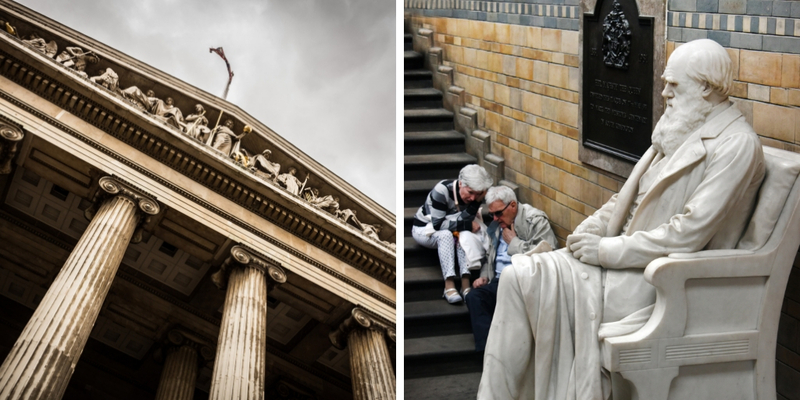 Head to the Greenwich Observatory where you can place one foot in the western hemisphere and one foot in the eastern hemisphere or stand on the world’s prime meridian! 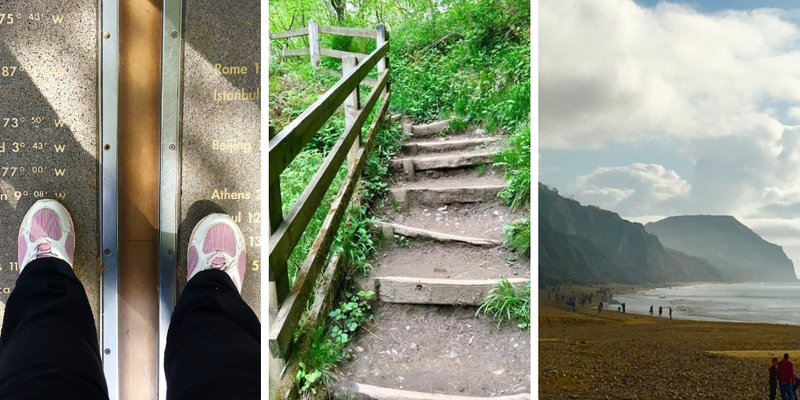 Standing with a foot in each Hemisphere, walking the Ingleton Waterfalls trail and searching for fossils on the Jurassic Coast! 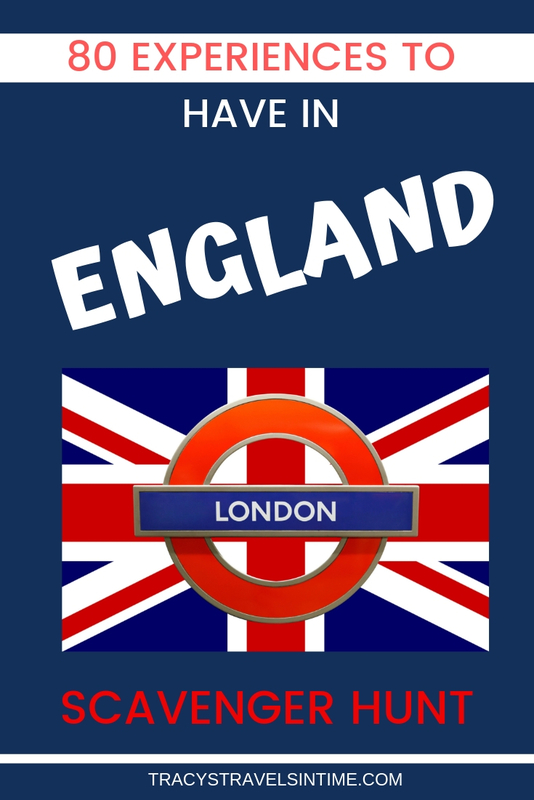 Avoid the underground when in the English capital and hail a London cab! 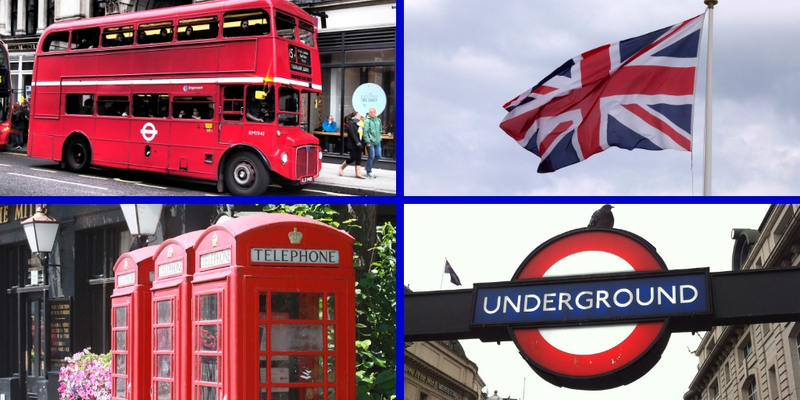 A must-do experience in London is a trip in a traditional black cab! Look for the cab with the lit “For Hire” sign stick your arm up and wave it about a bit and hey presto your chariot awaits! 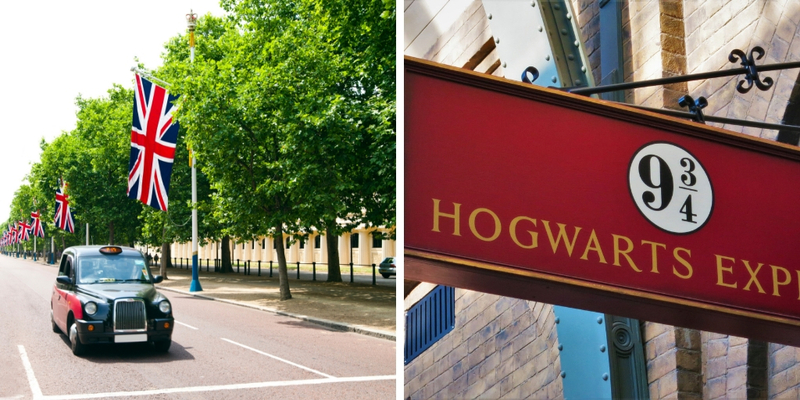 Because it may lead you to Hogwarts and the land of Harry Potter! A trip to King’s Cross and a photo on the most famous train platform in the world is a must when in London! 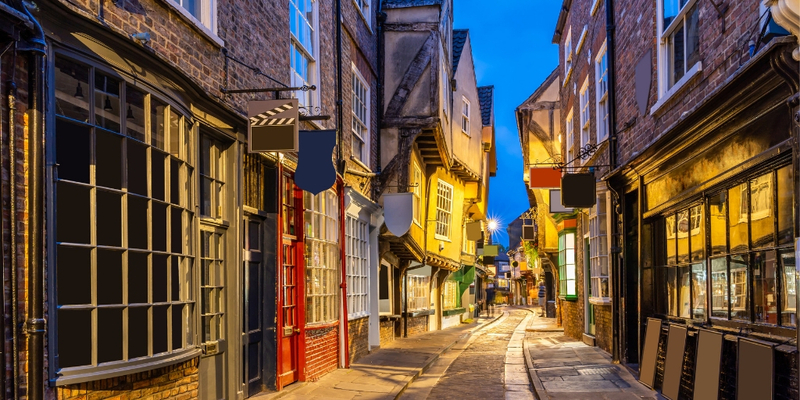 Take a stroll along the cobblestones of York and shop on a street which dates back to the Domesday book of 1086. Some of the buildings along the Shambles were built in the 14th century….yes over 700 years old! Why not add a luxury spa weekend into your holiday plans and stay at Hoar Cross Hall a Grade II listed stated home in rural Staffordshire. Look out for a red phone box (there are still some to be found) and take a selfie posing with this most iconic of English symbols! 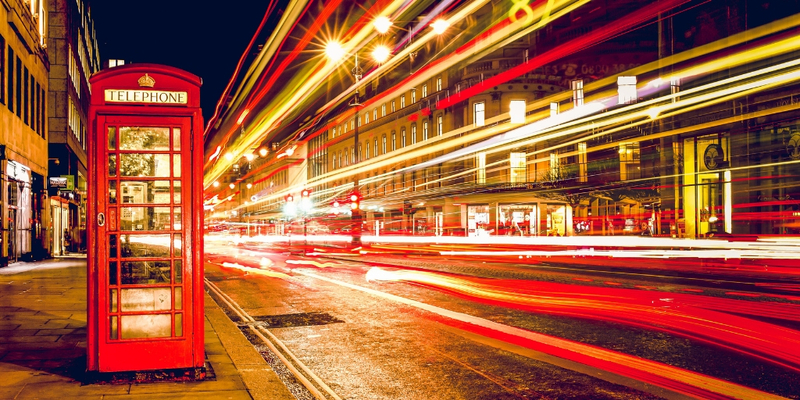 Hop on a red London bus (double-decker of course) and take a trip round the capital! Now you may have to take a trip off mainland UK to do this as manx cats are found on the Isle of Man! Catch the ferry from Liverpool across to this tiny self-governing British Crown dependency in the middle of the Irish Sea. Take part in that great English tradition of queuing! The English love to queue and struggle to cope with queue jumpers though generally are too polite to challenge any offenders! 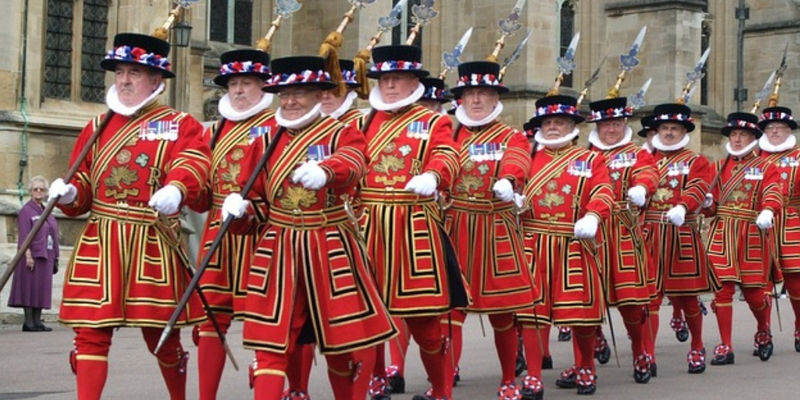 There is only one place to find a beefeater (or yeoman of the guard) and that is at the Tower of London. Outnumbered by an invasion of grey squirrels finding a native red squirrel may be harder than you think!! Send a postcard home and post it in a red letter box! For extra points look out for the gold post boxes! Gold post boxes can be found in the home towns of UK Gold medallists in the 2012 Summer Olympics and 2012 Summer Paralympics. Book a stay in an English B&B and experience hospitality at its finest. Especially if it is at The Etherleigh in Bridlington! 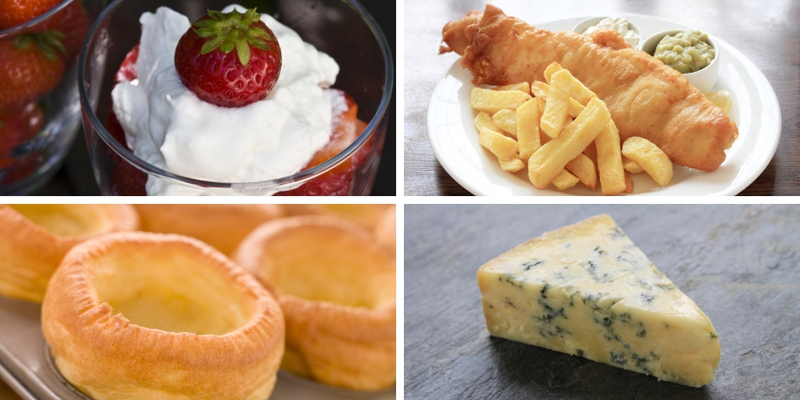 Below is a list of English foods to try on your vacation! Try as many as you can and let me know in the comments which was your favourite (and which you didn’t enjoy!) Tick them off as you go! 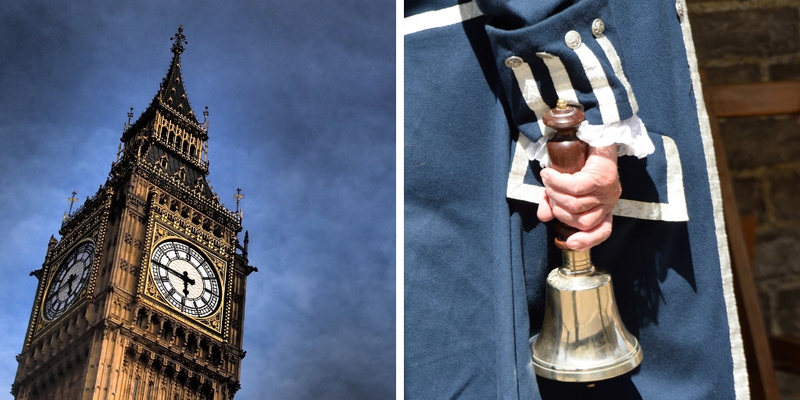 Big Ben is the name of the bell in the clock at the north end of the Palace of Westminster in London. Its famous bongs can be heard announcing the nightly news on the BBC. Unfortunately you will have to wait until 2021 to hear it ring again as it is undergoing a 4 year renovation project. Traditionally seen these days announcing the birth of a new Royal Prince or Princess the town crier is an ancient British tradition. 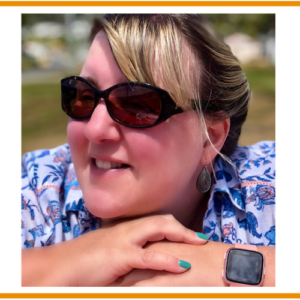 Listen out for Geordie, Brummie, Scouse, Cockney and West Country accents amongst others! Although this doesn’t have my own regional accent in it this guy does a pretty good job of most of the accents! PINTEREST PIN! 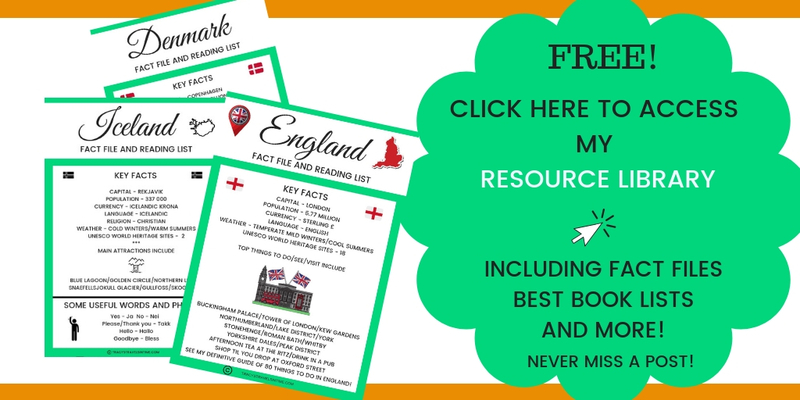 80 ENGLISH EXPERIENCES FOR YOUR BUCKET LIST! 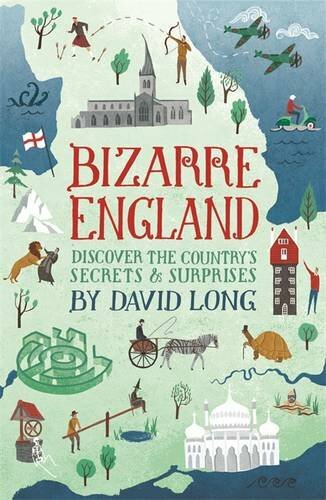 ESSENTIAL READING FOR ANY ANGLOPHILE! Next Post Best French TV series on Netflix – watch and learn French!